Who says we have to wait til 1.12 to have Parrots? As we wait for the long waited 1.12 update which is happening here in a few days. 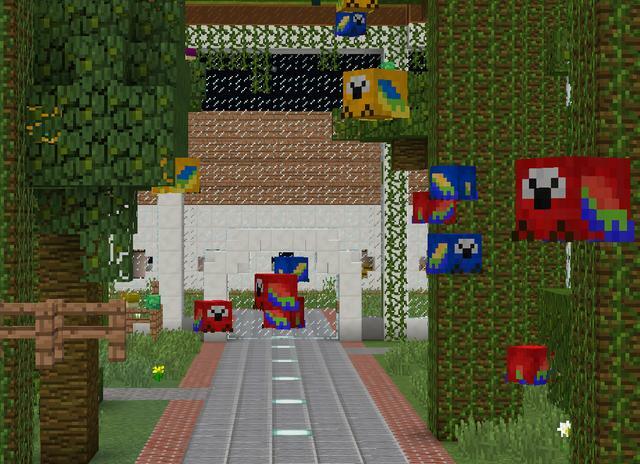 Ive decided to add in Parrots as a place holder until we update to spigot 1.12.
all can be found at the Bird Sanctuary at Eggopolis. 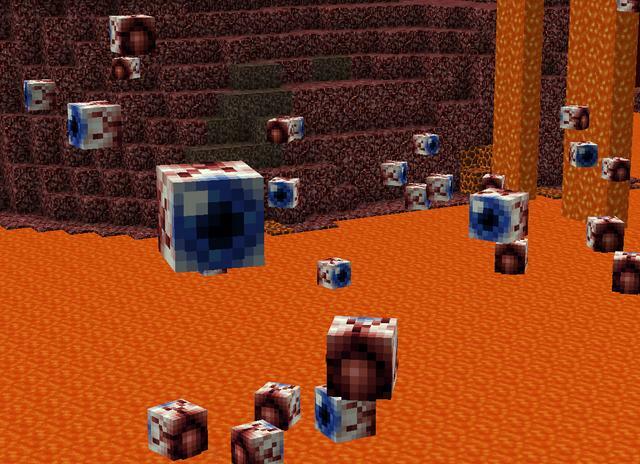 Also added in for the Nether….Evil Eyes!! Do you ever feel like your being watched? 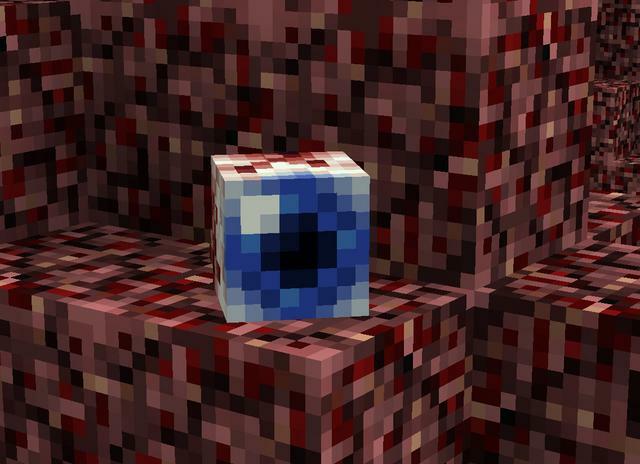 If not then its time to go to the nether!! 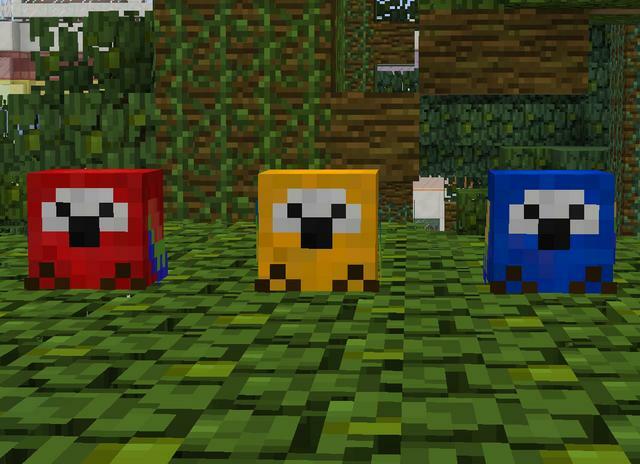 All mobs are passive and drops heads! 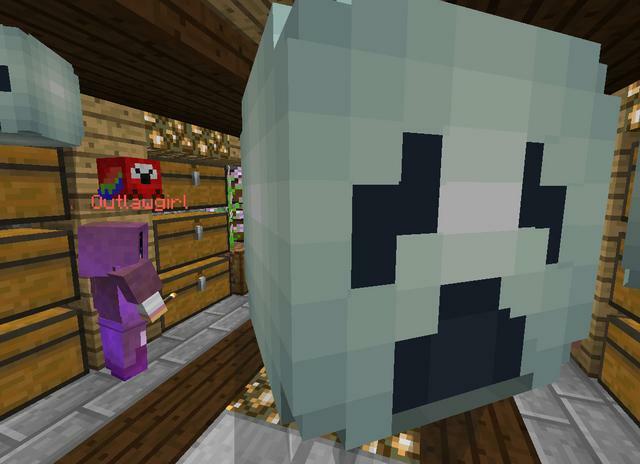 Ghosts will spawn in the over world at night along with Owls…. Ain’t Fraid Of No Ghosts…. Next Post 1.12 is Here!